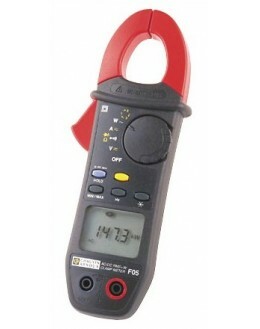 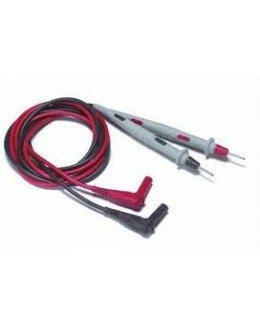 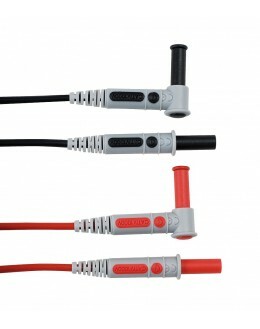 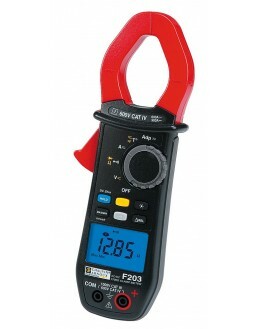 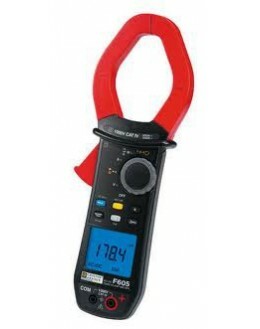 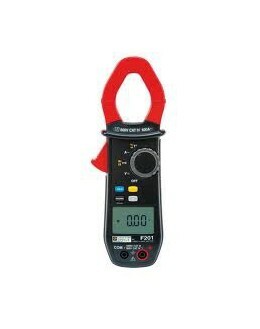 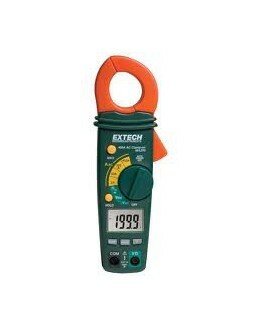 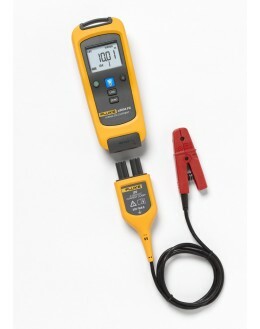 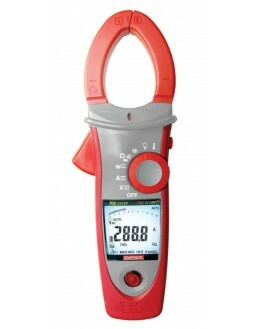 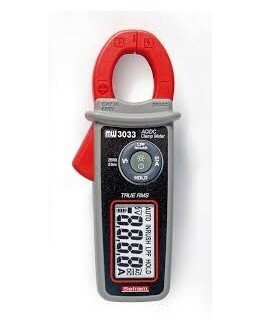 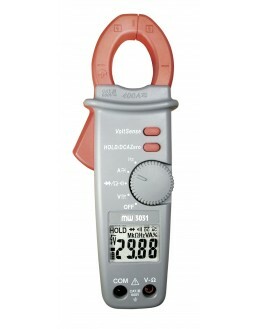 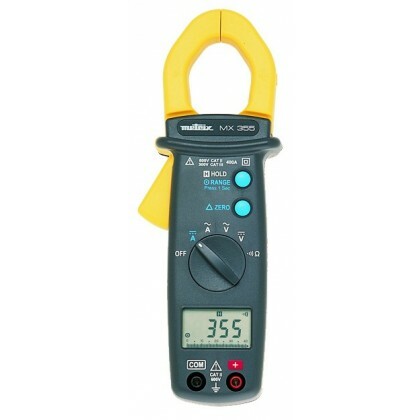 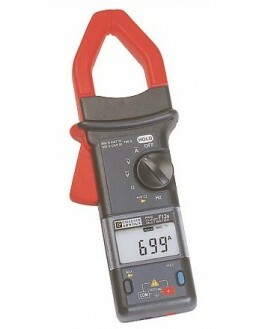 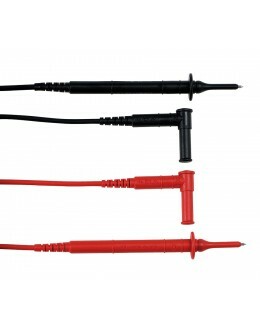 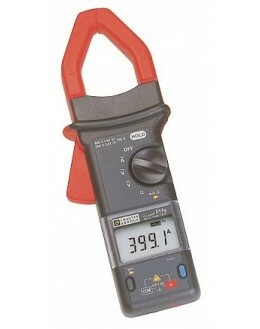 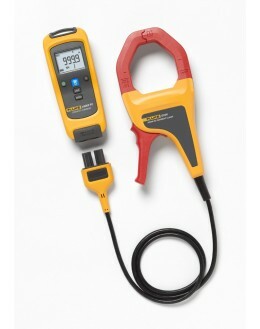 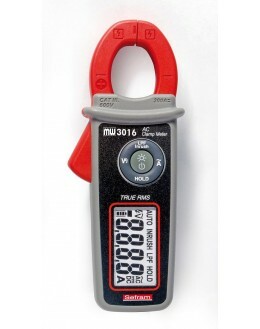 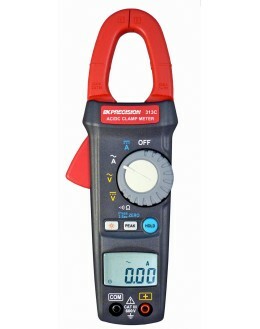 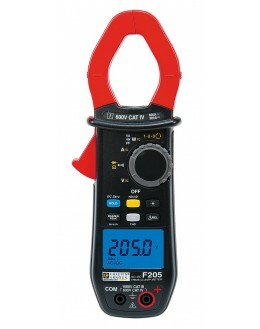 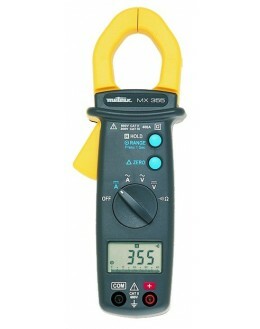 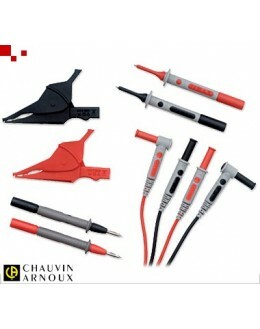 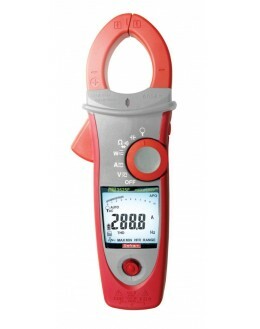 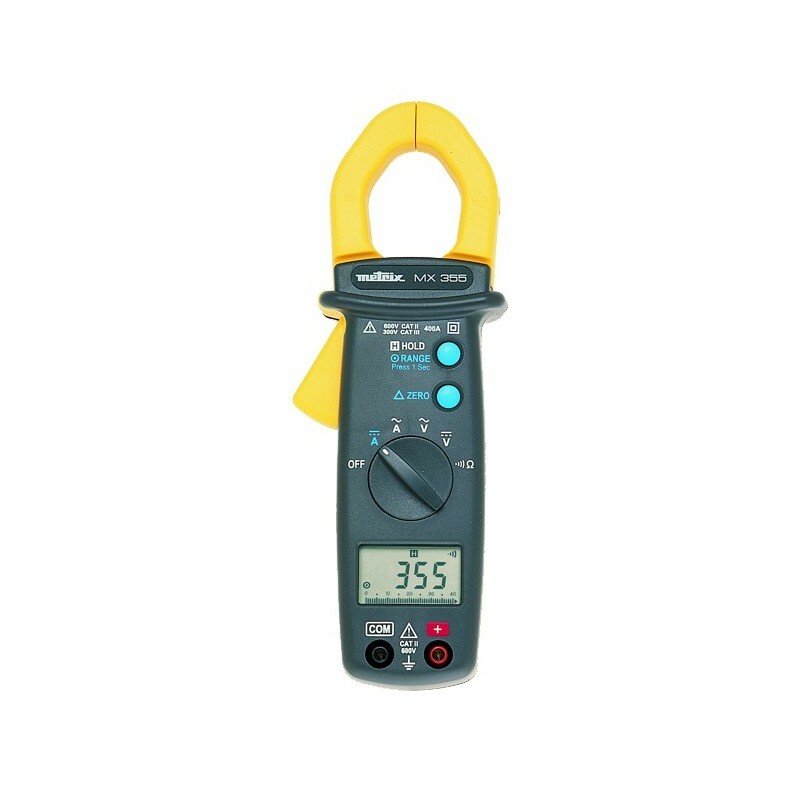 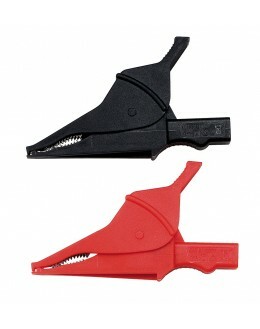 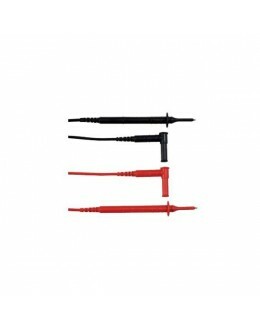 With essential functions (AC and DC voltage, AC and DC, and continuity Ω), the MX 355 multimeter clamp provides excellent grip. 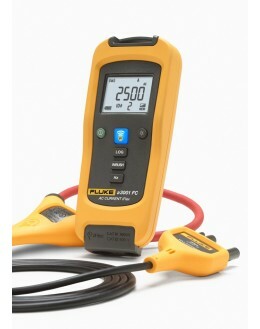 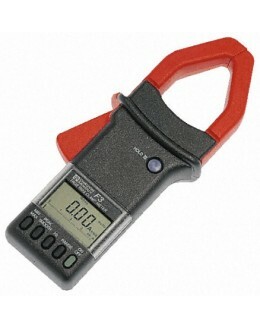 It is an obvious choice for measuring current and voltage of a car battery. 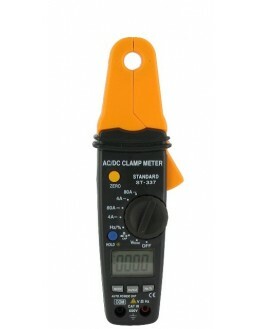 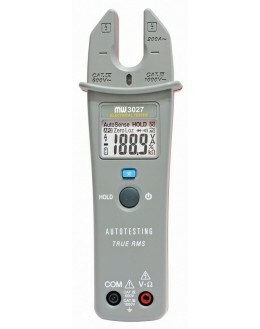 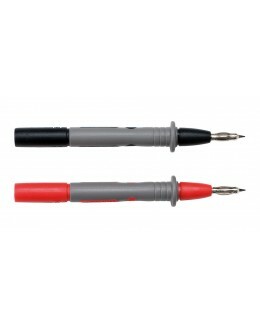 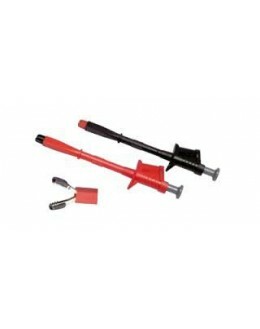 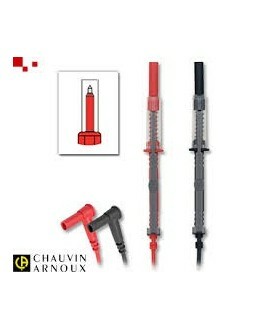 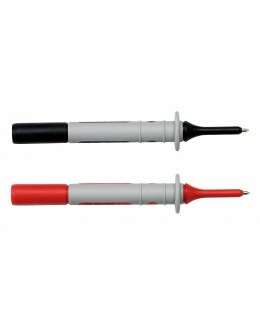 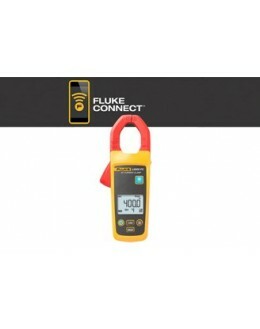 DC automatic adjustment can also be cleverly used for differential measurements.